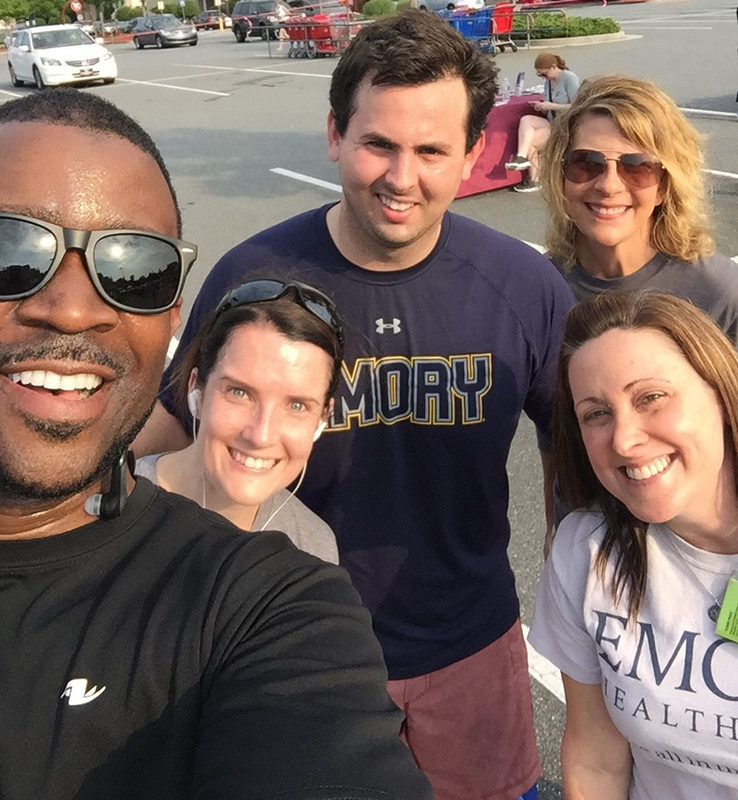 The Emory Department of Radiology and Imaging Sciences participated as a Gold Level Sponsor at the inaugural Emory St. Joseph’s Hospital “Run for Mercy 5K” on Sunday. The Race benefits Mercy Care, a network of 15 clinics providing health care services to those living in homelessness and poverty. 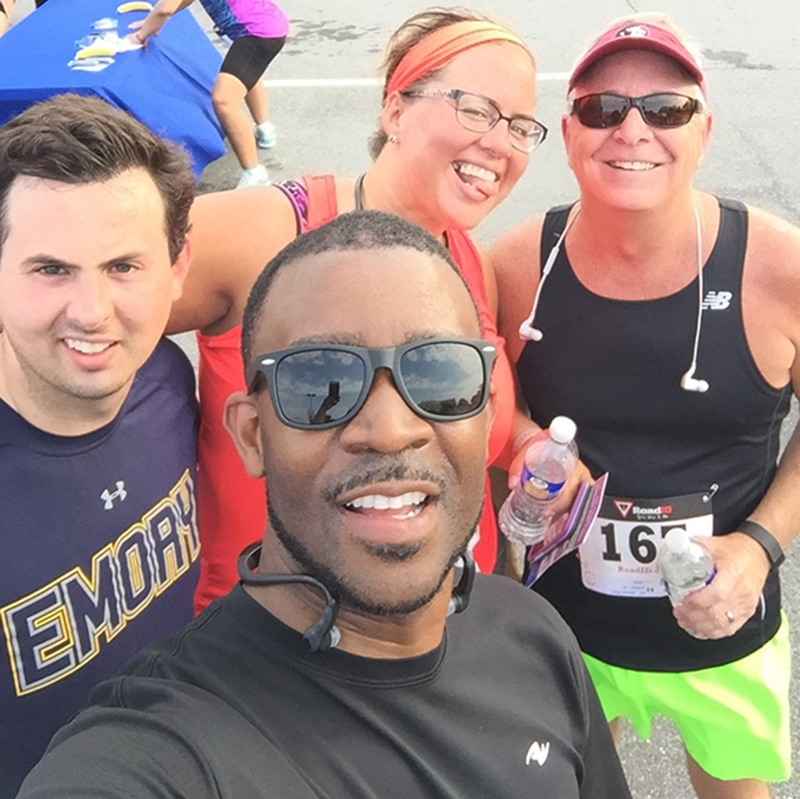 Proceeds will also be used for the purchase of medical equipment for the new Mercy Care Chamblee Clinic.